AFTC’s facility provides cardio and strength training equipment, a fitness studio, yoga classes and fitness classes. 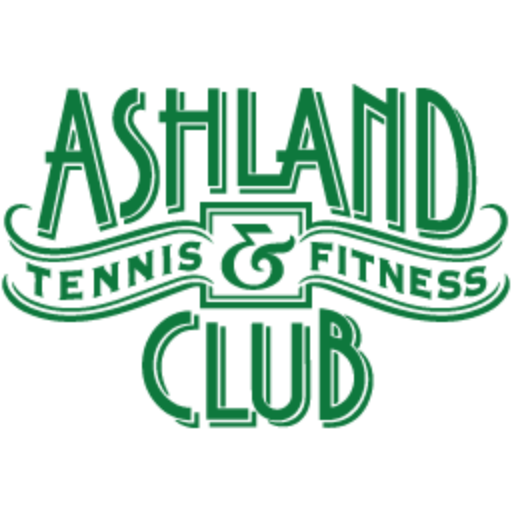 Fitness classes are included with all fitness and combo memberships. Daily fitness classes and personal or small group training are taught by our skilled and qualified fitness staff. To learn more view our Fitness Calendar.